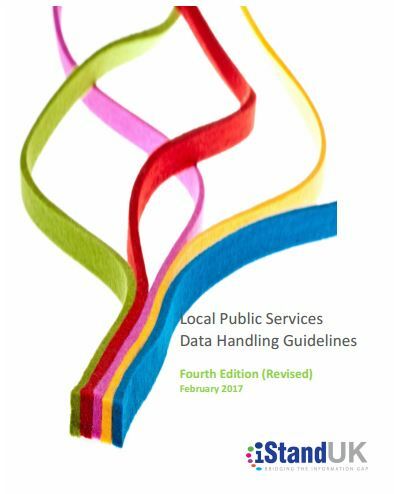 The latest edition of the Local Public Services Data Handling Guidelines was published this month on the back of a national civic cyber resilience conference in Manchester involving partners from iNetwork, iStandUK, DCLG, NCSC and many more. Written by Mark Brett, Programme Director NLAWARP, and with support from iStandUK, the latest edition of the guidelines explain the vital and growing importance of sound Data Handling and Information Security to the success of locally delivered services in today’s data rich environment. 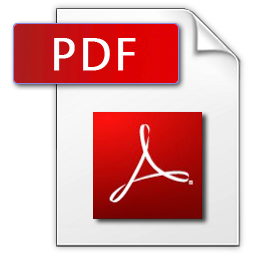 The report considers both use of data within a given organisation and the use of data when shared. It does not seek to explore issues specifically around data sharing. However, there are links provided to specific ICO resources that contain the actual guidance and explanations. Likewise, there are links to NHS guidance that provides the actual requirements for Health organisations. The guidance lays out a challenging standard for Local Public Services but one which is “necessary to maintain public confidence”.